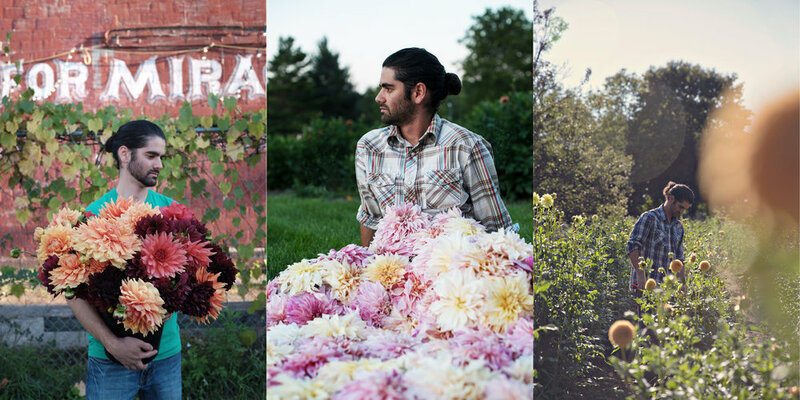 Stay up to date with our farm and store! 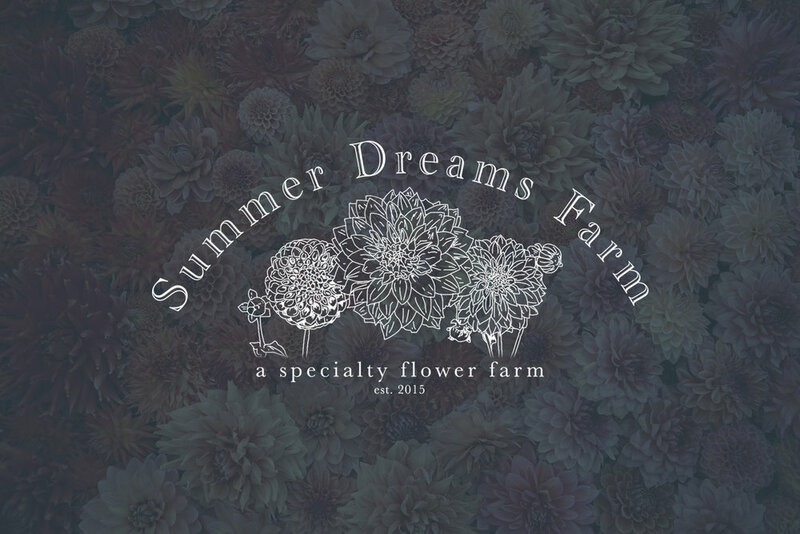 Established in 2015, Summer Dreams Farm is an American fresh cut flower farm specializing in Dahlias August to September and tubers in the spring. 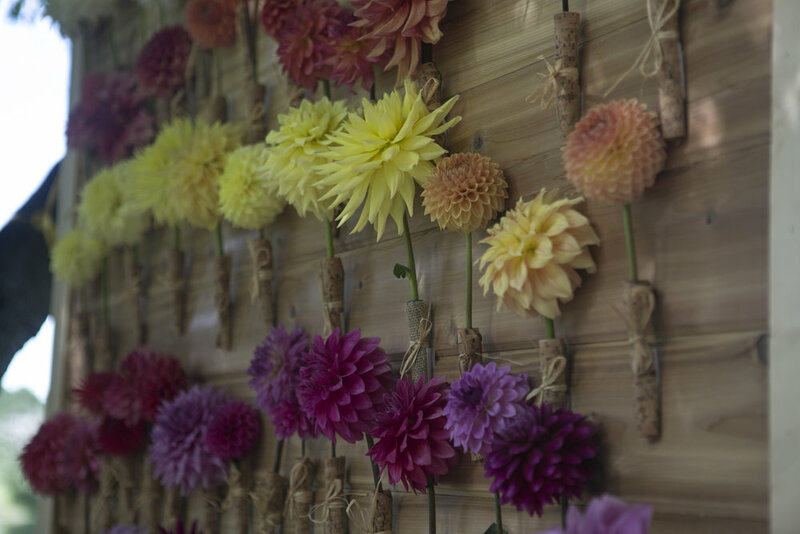 Located in the quiet town of Oxford, Michigan an hour north of Detroit, Summer Dreams Farm offers over 90 varieties of Dahlias in every style, size, and color to help make your event beautiful and memorable.